Camp Galilee is privately owned by CAMP GALILEE INCORPORATED, a 501(c)(3) nonprofit organization, founded by Mike and Cammie Housh as well as Harold and Robin Fugate. What denomination does Galilee Represent? Camp Galilee operates on Christian principles as a non-denominational camp. 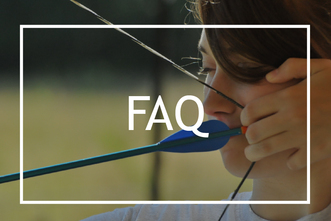 When is payment due for summer camp? At the time you checkout through our online system (run through ﻿﻿PayPal﻿﻿) you must pay in full for your selected camps. Can I come on the camp grounds whenever I want? No. We ask that you contact us before coming by the grounds. Is Galilee ACCREDITED by the American camping association (ACA)? We are pursuing accreditation but are operating as close to ACA standards as possible. How do you verify your staff's background? All staff and volunteer staff go through background checks and training before they ever interact with campers. Yes! You can find a camp map here. How do I contact the site director? 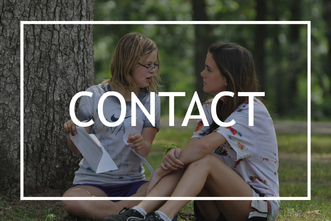 Please fill out the following form or email director@campatgalilee.org. How can I donate to camp? Visit our give page to donate securely online.